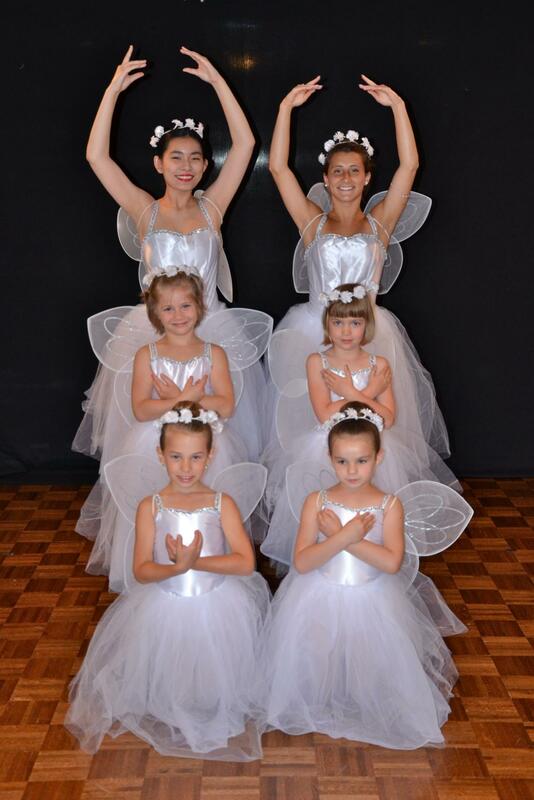 Bay Head School of Ballet & Violin - "LES SYLPHIDES"
Les Sylphides. A classic ballet in one act. Music by Frederic Chopin. Choreography by Michael Fokine. This “romantic reverie”, which was Fokine’s name for his ballet, was first produced in St. Petersburg on March 20, 1908. Shortly afterwards, on April 6, it was again performed, this time in the version which is now used, by students graduating from their last class at the famous Maryinsky School. It was then called “Chopiniana” and had been staged in memory of Chopin. When Diaghilev decided to take a Russian ballet to Paris, he renamed the ballet “Les Sylphides” in memory of all the sylphs and wilis of the early romantic ballets which had been staged there and had made so many ballerinas famous. He persuaded the artist Benois to design the mysterious scenery and costumes and he himself arranged the lighting so that the dancers appeared to be lit by moonlight and the whole scene shrouded in a soft mist. In those first performances there were three of the greatest dancers of their day – Anna Pavlova, Tamara Karsavina and Vaslav Nijinsky. Since then most leading dancers from all over the world have performed the roles, for it is one ballet which is danced by every company that wishes to be considered of importance. Although the steps are simple, it is a difficult ballet to dance, because every movement has to be in precise time to the music and yet the dancers must appear to float ever onwards without pause. 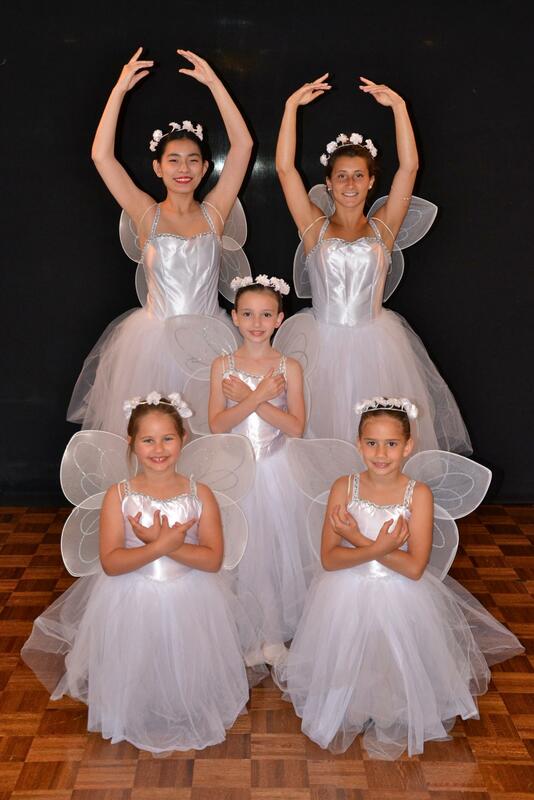 This ballet is referred to as a “ballet blanc” or white ballet. 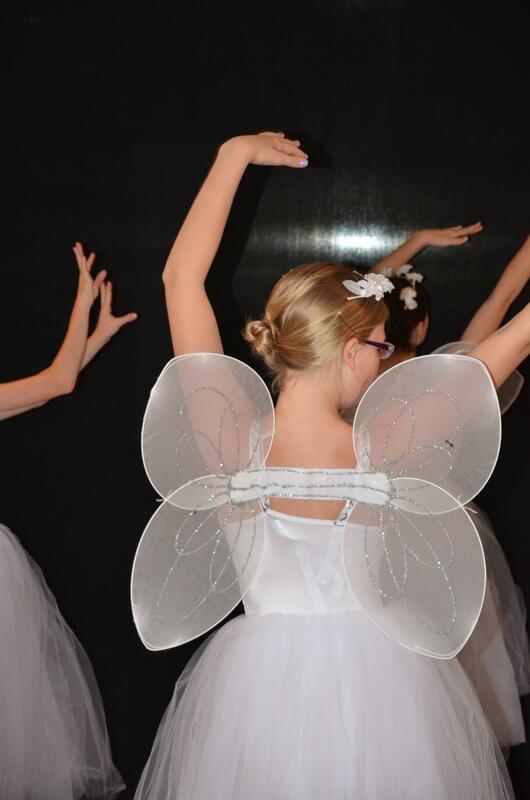 It involved a new conception of dance based on ethereal atmosphere, soft music, and diaphanous white costumes. There is no narrative or characters with definite personalities. It is the music and the movements that tell the story of these magical creatures who dance in the light of the moon.